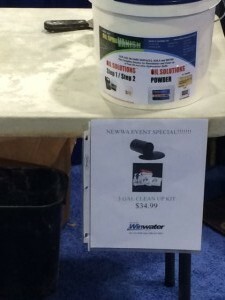 NEWWA Expo Show Worcester MA. 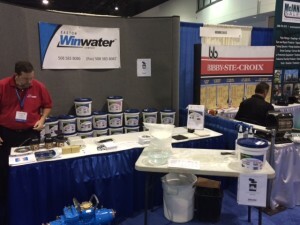 Winwater showcasing Oil solutions at trade show. Previous Post: « Many attendees and leads for Newburgh Winwater.